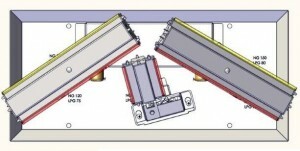 Hidden Door 3 + 10 cm. 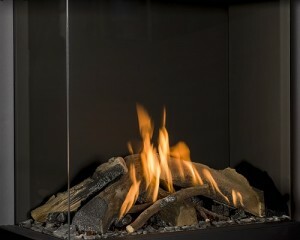 A perfect view of the fire from every angle. 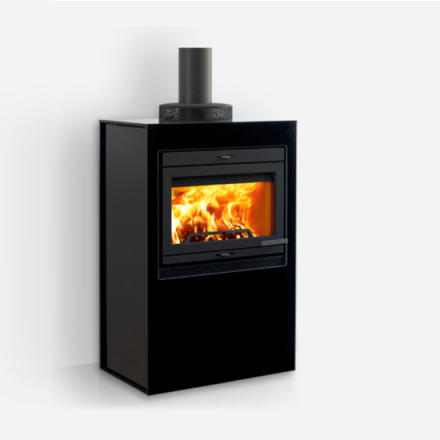 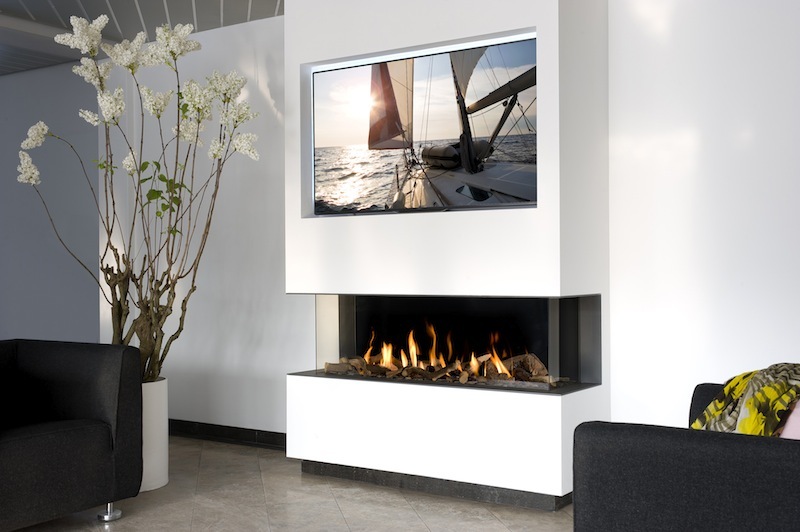 That is what new Bellfires View Bell 3 range offers. 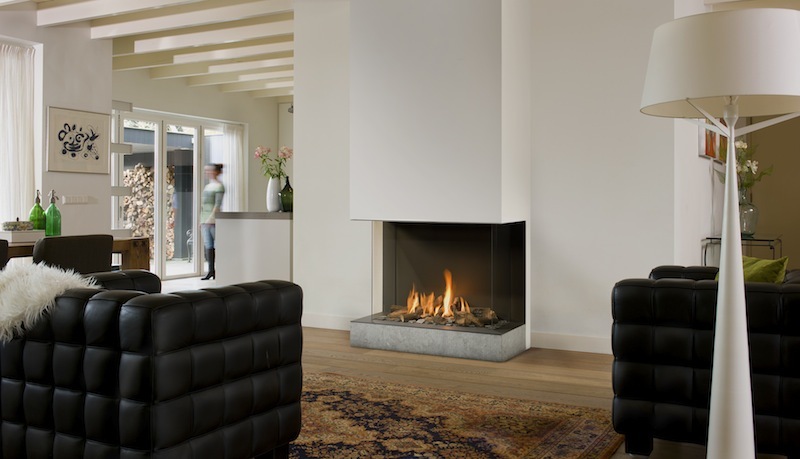 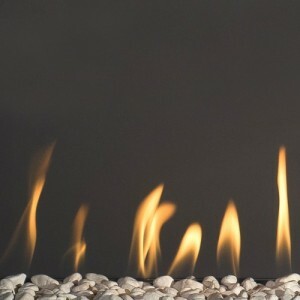 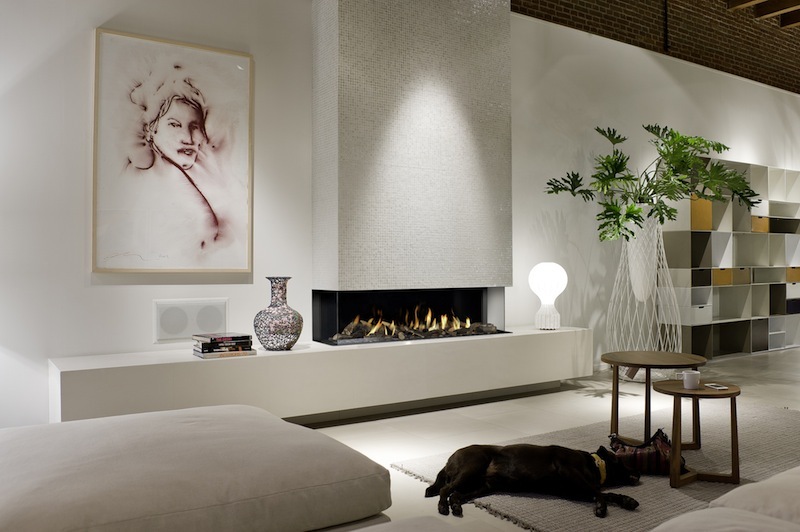 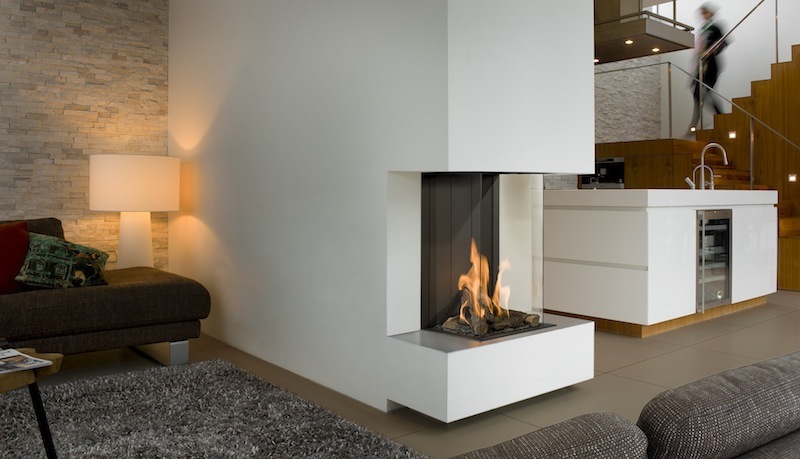 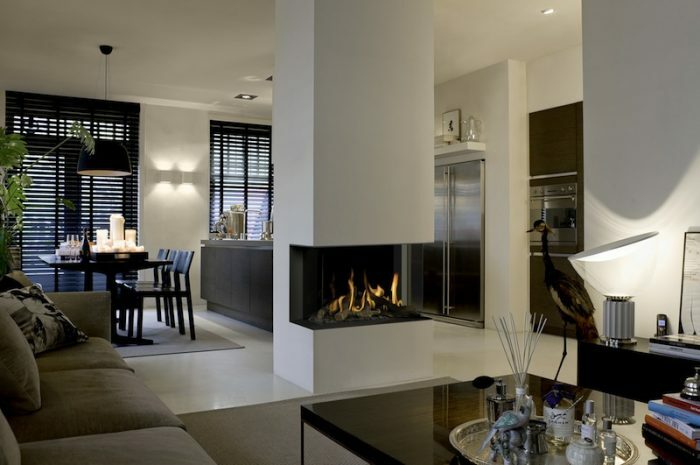 Stylish three-sided gas fires in three different sizes – Large, Medium and Small. So there is an appropriate gas fire for every living room. View Bell 3 gas fires can be fitted with different interiors. 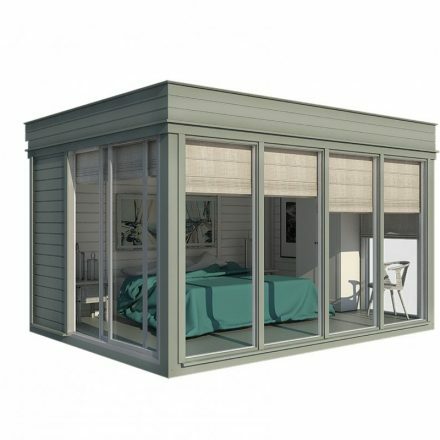 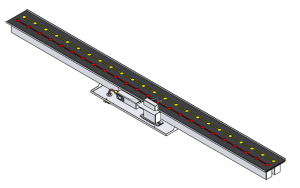 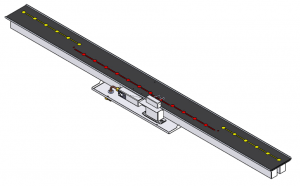 It was already possible to select either an interior with slats or a flat back wall. 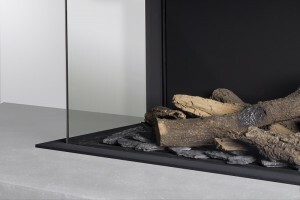 The option for black ceramic glass is new.Ceramic back wall enhances the perception of depth, emphasising the intensity of the flames. 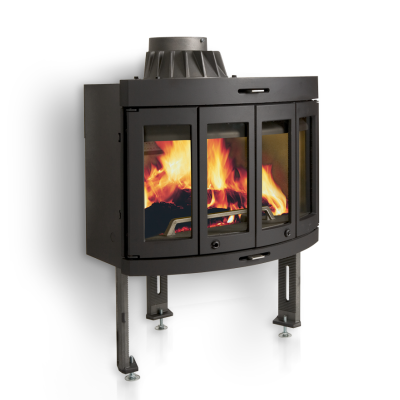 New wood set also enhances true-to-life look of the fireplace and tried-and-tested ceramic burner guarantees a reliable and lifelike fire. 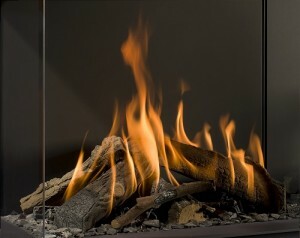 A perfect view of the fire from every angle. 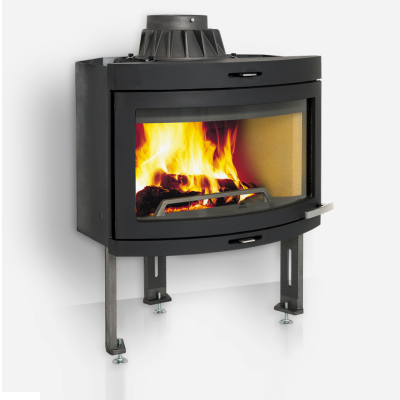 That is what new Bellfires View Bell 3 range offers. 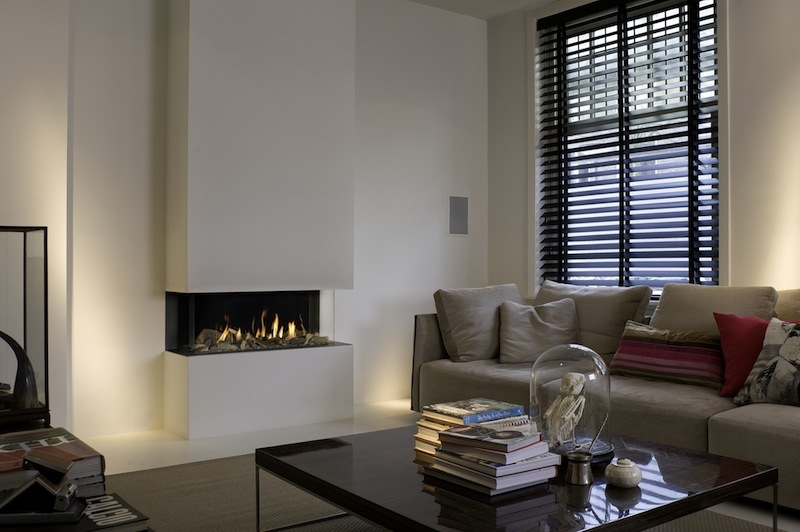 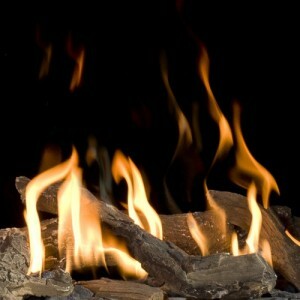 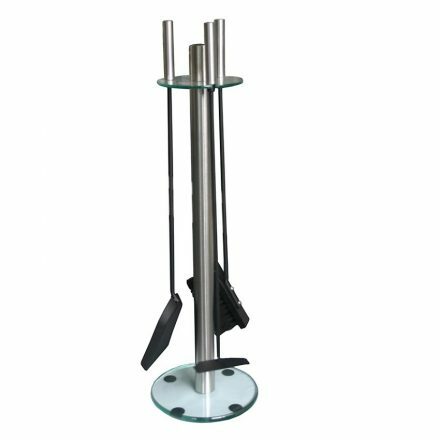 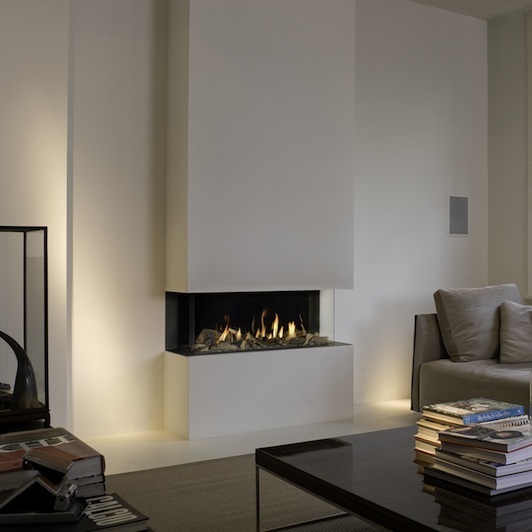 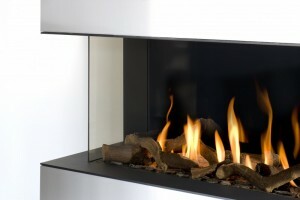 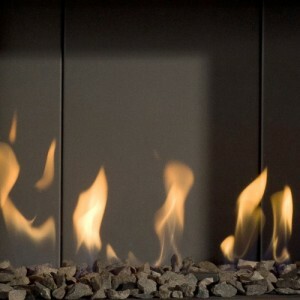 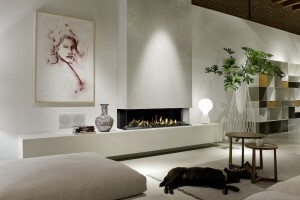 Stylish three-sided gas fires in different sizes – Large, Medium, Small, Vertical, Derby and Topsham. 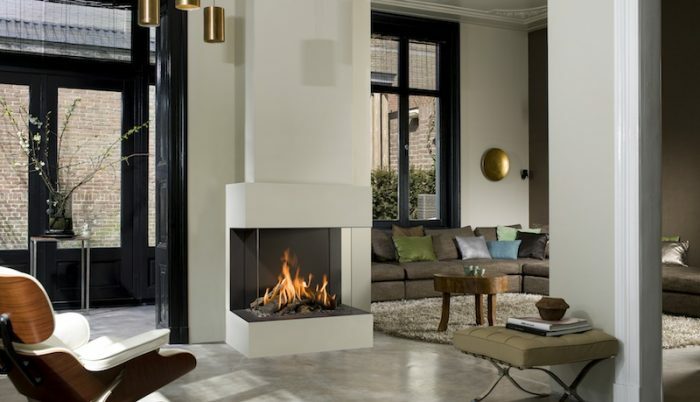 So there is an appropriate gas fire for every living room.